MOMMA Industries Sdn Bhd would like to present the brand as close related to nurturing babies from the beginning of their conception in the mother’s womb. Hence the logo is designed to look like a baby in fetal position. The logo is also given the form of a nut seed signifying growth and potential. MOMMA Industries Sdn Bhd was founded in 2013 by individual who had vision to have a world full of healthy and happy kids. As a certified lactation counselor, she believe that breastfeeding is the best choice for every mother and every baby. Through breastfeeding baby will grow up as healthy and happy kids. To support the children’s growth after 2 years old, MOMMA® Junior was introduced. MOMMA® Junior is a supplementary goat milk based product that serves to complete the diet of 2 years old. 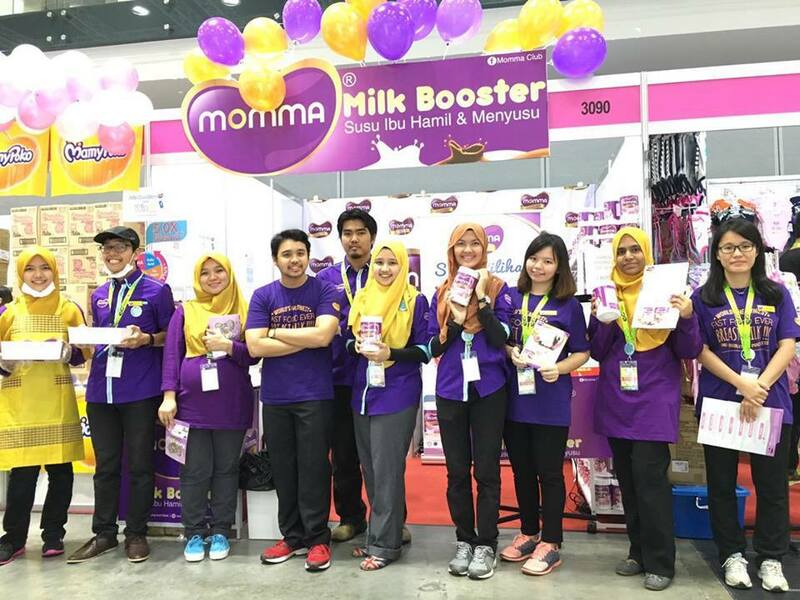 MOMMA Industries Sdn Bhd is a manufacturer and distributor of MOMMA®’s range of formulated milk for pregnant & lactating mothers, toddlers aged 2 and older. The aim of the business is to offer these niche market (lactating / pregnant mothers and growing up toddlers) with high quality, nutritious milk that supplements and supports the children’s growth. Our products are pure milk, free from creamer and sugar, using natural ingredients and formulated using nutritious goat’s milk. 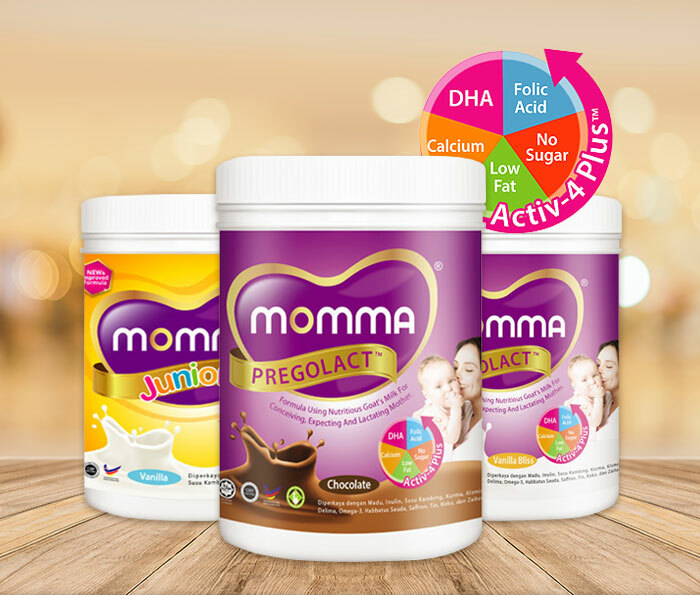 For the local market, MOMMA® products are available at baby store, pharmacy and also online. Our products are manufactured with GMP Standard, with HALAL and MESTI certified. To get the message across, MOMMA® began marketing the Pregolact® with a motto to “Cherish Your Blissful Bonds”.